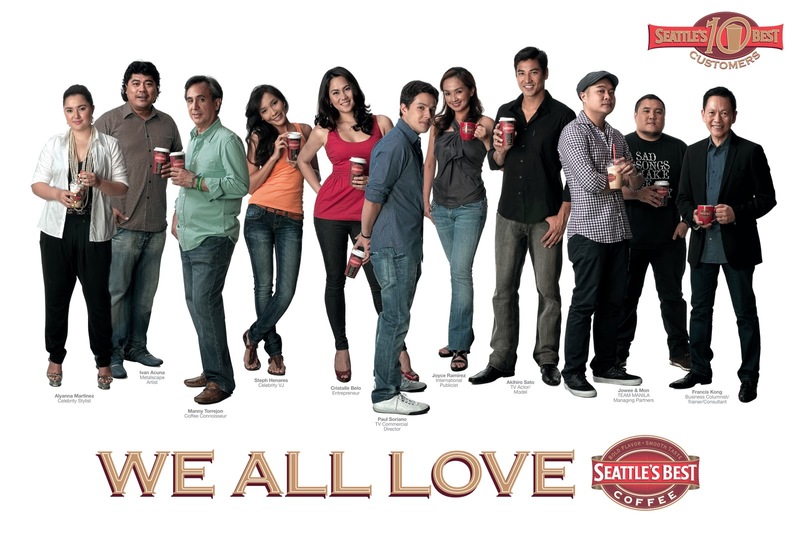 For many decades, Filipinos have been coffee fanatics. 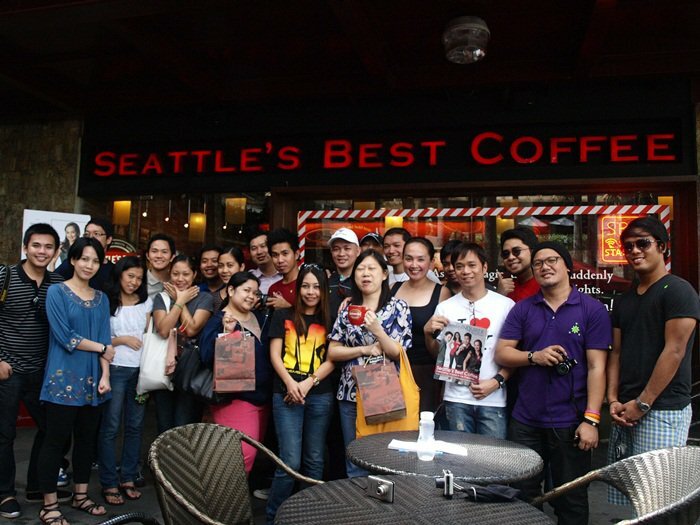 And when elegant coffee shops and bars sprout in every corner since the 1990's, a lifestyle that makes people relax with a beverage in hand while having a meaningful conversation with friends was born. 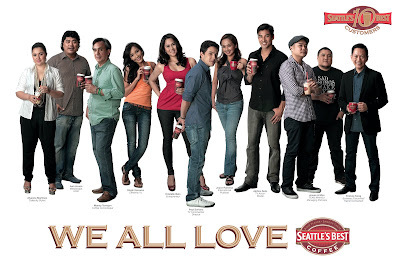 Seattle's Best Coffee (SBC) has chosen 10 celebrity customers representing their different fields of profession in celebration of 10 good and successful years of the renowned American franchise dubbed as "the best coffee in Seattle." 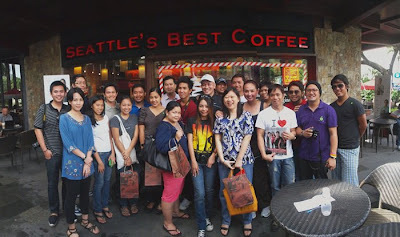 Last November 29, 2010, Seattle’s Best Coffee and International Publicist Joyce A. Ramirez hosted the SBC Blogger’s Brunch, 10AM at Seattle’s Best Greenbelt 3 branch (Ground Floor). Bloggers got a chance to taste the Seattle’s Best Coffee experience – traditionally stands for Smooth, full-flavored coffees which has been the promise of the brand since opening its first branch in the Philippines 10 years ago. 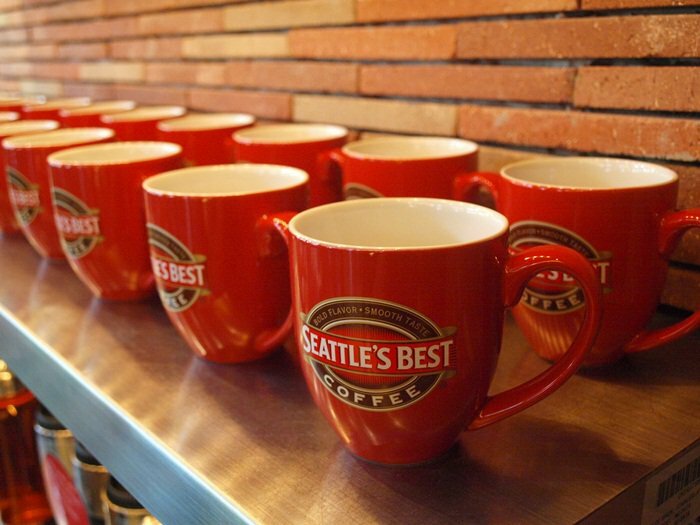 SBC believes that premium coffee experience starts with taste as the brand caters to a discerning, more intelligent coffee market who knows what ticks the customers. 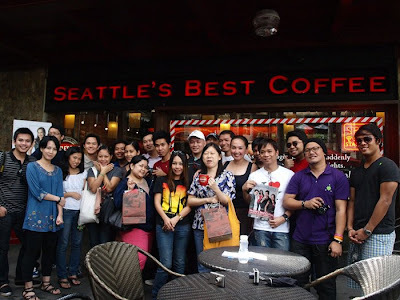 We were served with a choice of signature drinks that include Javanilla, Raspberry Mocha Kiss, Mocha, White Chocolate Mocha and Javakula, and a choice of freshly-cooked gourmet meals that includes breakfast, sandwiches, salads and pastas. For more information, visit http://www.seattlesbest.com.ph/ .